Pyoconoru are supercute petite plushies that hang perfectly off any ledge - including monitors, shelves and tables! Perfect for cute pics! Watermelon is a hugely popular fruit snack during the summer in Japan. 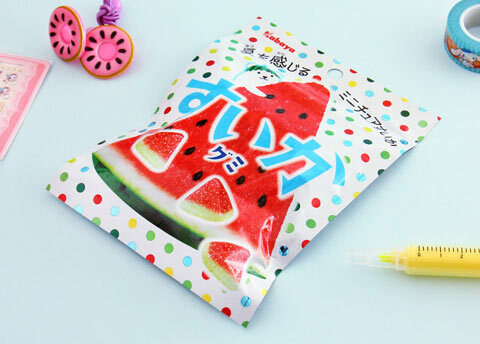 Stay refreshed with these tasty sugar coated gummies shaped like watermelon slices! 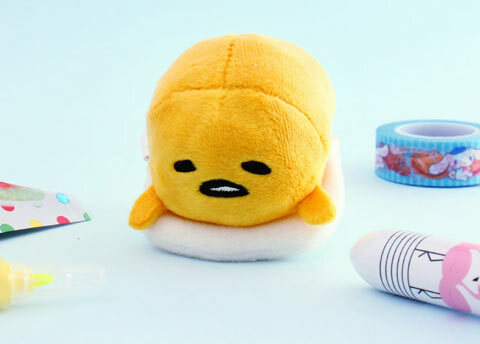 Gudetama is the world’s favorite lazy egg. He is refusing to leave his comfort zone, the egg white! Add some Gude-ness to your letters, planners and other cute projects! 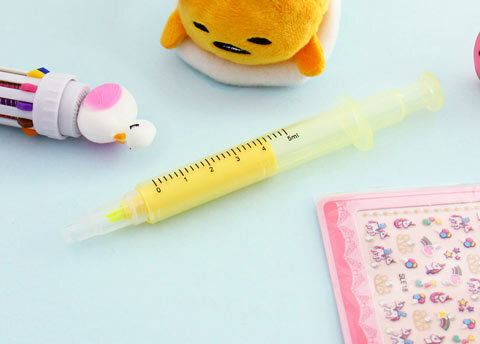 Highlight your favorite summer plans with this super unique syringe-shaped highlighter pen! 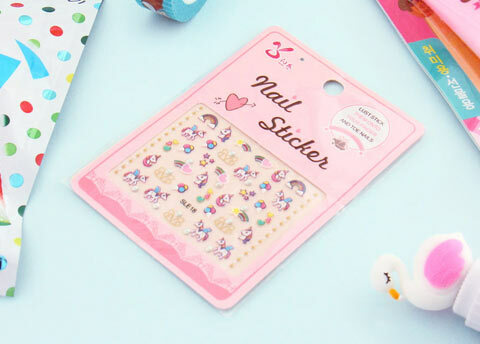 Give your nails that final kawaii sparkle and be ready for the cutest summer adventures! Mochi is a traditional Japanese rice cake treat. 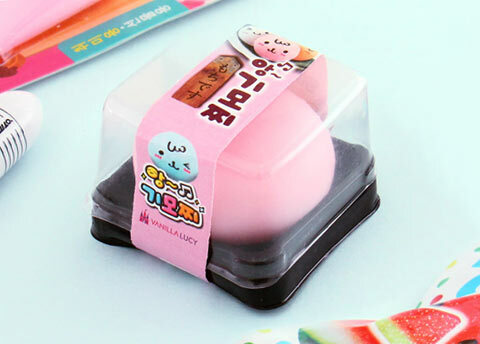 Squeeze your worries away with this realistic-looking mochi squeeze toy! 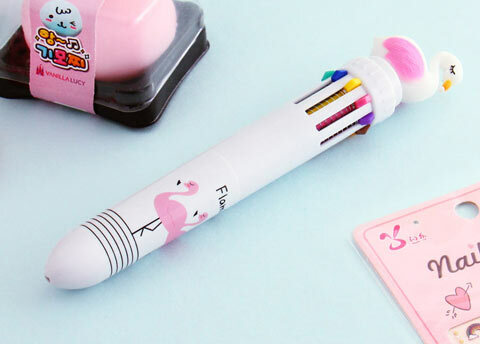 All the colors of the rainbow in one handy and cute pen! 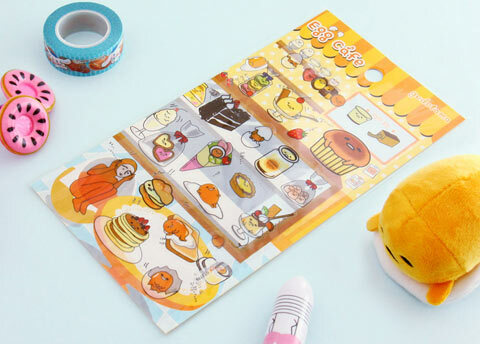 Doodle some cute characters to your planner and letters! 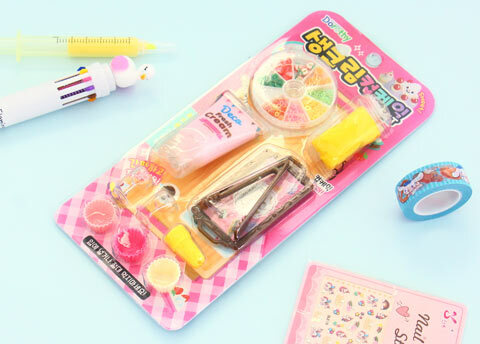 Unleash your kawaii creativity and create supercute whipped cream cupcakes! Decorate them with fruit slices and serve on the tiny tray! Fun for a rainy day indoors. 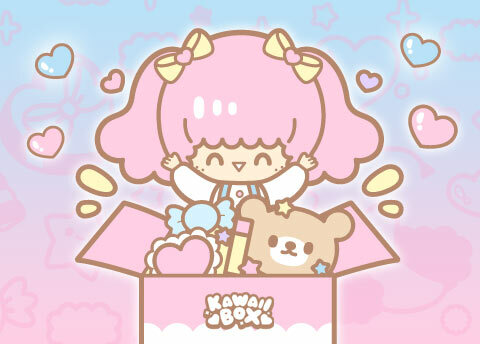 Kawaii-fy your style and get into summer holiday mood in seconds. 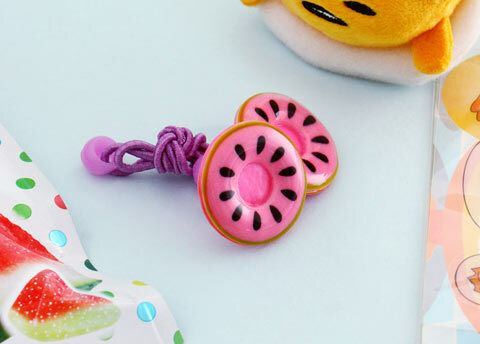 These cute donuts go well with any outfit! 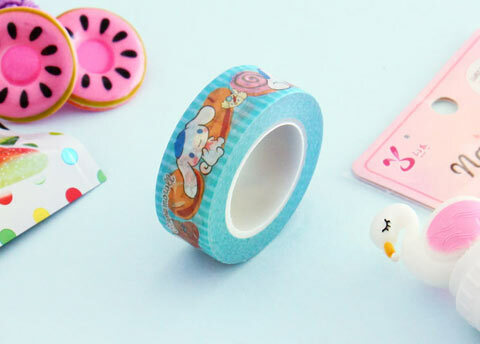 Washi is traditional Japanese paper and this supercute washi tape is decorated with Sanrio characters. Add some cuteness to your summer crafting projects!